The completion of the Rideau Canal saw settlements in Nepean, Osgoode, Gloucester and North Gower. Many of the workers on the canal were stone masons from Scotland and the settlement of some of these people formed the nucleus to establish Presbyterian Churches. In 1846 a recognized congregation was organized at Long Island; the cemetery is on the River Road, not far from the locks. 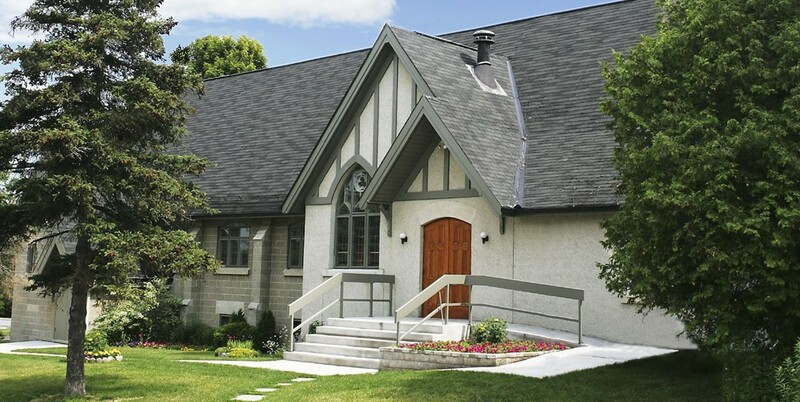 By 1875 the congregation had grown to such a size that they decided to build a larger church – and closer to the village of Manotick. A red brick church was erected in 1877 on what is now the vacant lot on the south side of Bridge Street at its intersection with Long Island Road. This building was demolished in 1951. 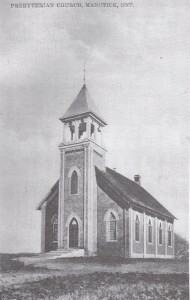 The present Presbyterian Church on Mill and Dickinson Streets was built on land donated by Thomas Cummings and opened in August 1926. An addition was added in 1986 that included a balcony, offices, Christian Education rooms, washrooms and updated kitchen facilities.